Recently I was thinking about the idea behind the cups I bought at a pretty much hidden parallel street to the classic and now very touristic pottery lane in Kyoto. 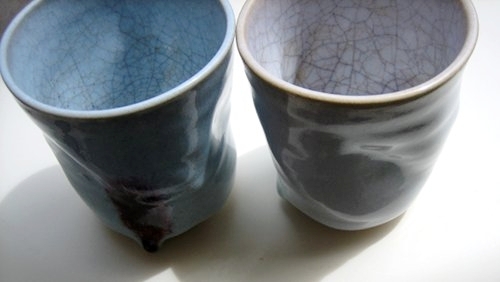 These cups were made in a traditional fashion which will make the cracks in the glaze visible after using it for drinking tea. The tea will color the cracks and leave more and more fine lines in the inner part of the cup during its usage. Point is, here, usage is thought as an intergral part of the object of design to reach its perfection while it is used and over time. So here the process of wearout is integrated into the design of the product as a productive and beneficial factor. I love this idea because usually design is made so that the object either lasts as long as possible in the condition it was produced and sold or it’s created with the idea that it’s thrown away after its worn out or broken anyway. And here lies exactly the difference with these cups: they display their usage and will only reach perfection over time and on top of that they tell a story of their usage without being ask. And this leads us to another example: skate shoes. 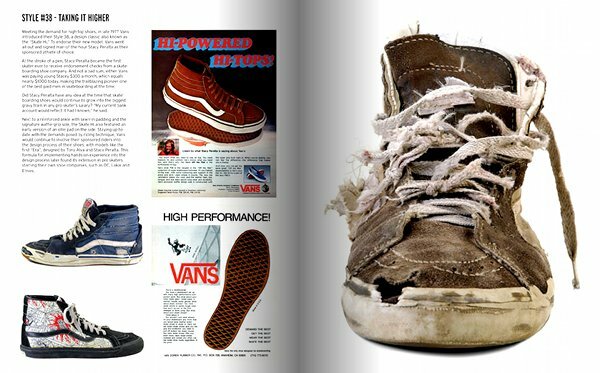 “There is no soul in new shoes ” one of the authors of the book “Made For Skate” has said. 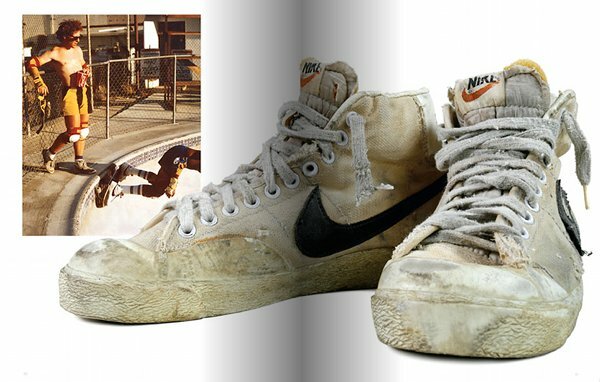 Even if Vans and all other skate shoe companies’ goal wasn’t for sure to make wearout an important part of their shoes, it’s some kids in the streets who valued (and some do still) the used product more than the brand new one.